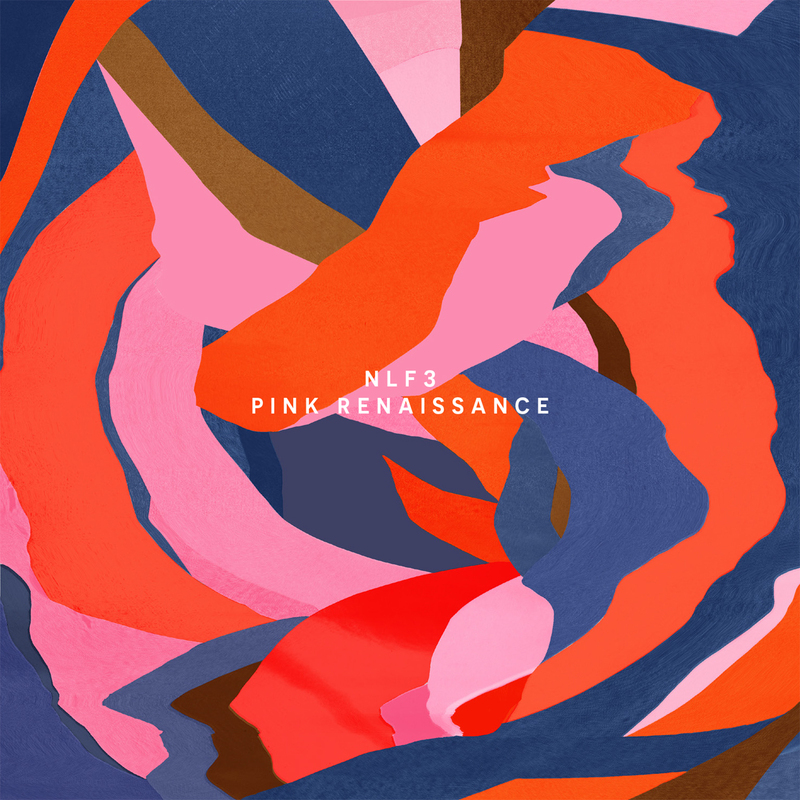 Each new album from NLF3 holds the promise of some “cinema for your ears”, banishing any impressions of having heard it all before, and Pink Renaissance is no exception to the rule, with its vow of a “new start”, a synthetic synthesis where the electronic melts into the organic. A psychedelic epiphany? A blessing from Geronimo? Jungian anima? It matters not – Nicolas Laureau, Fabrice Laureau and Mitch Pires continue their pursuit of new horizons, reaching wider (and higher) without losing any of their constructive rigour.